The Bryan & Vinny & Granny Show is back today with a ton to talk about including Granny's contest to determine WHAT UNDERTAKER SHOULD DO AFTER HE RETIRES. She reads a number of choices before picking one nobody expects. Her usual Weekly Wrestling Report follows, with some notes on Backlash, Chris Ryseck, 205 Live and this week’s NXT. Granny also has another story to round out her segment, featuring someone from the website. After NXT from Full Sail, which featured a main event between Kassius Ohno and Tommaso Ciampa, Thursday Night Potpourri is up. 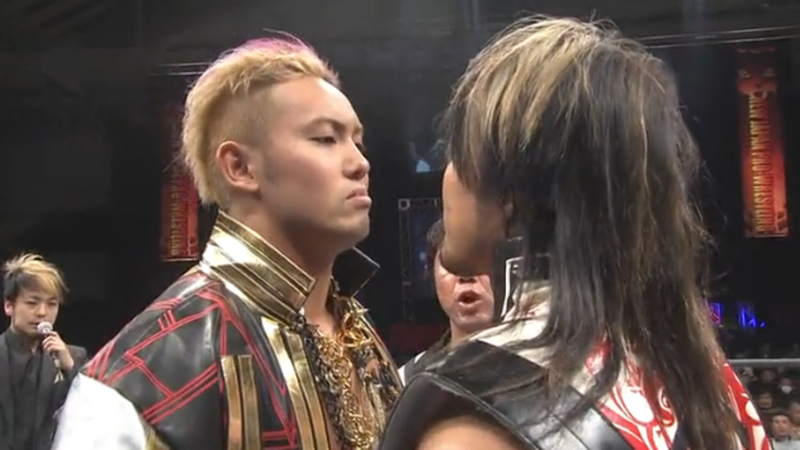 This week has reviews of both the Okada vs. Tanahashi and KUSHIDA vs. Will Ospreay matches from last week’s NJPW Wrestling Dontaku event. A fun show as always so check it out~! Also be sure to check out video from this episode right here!